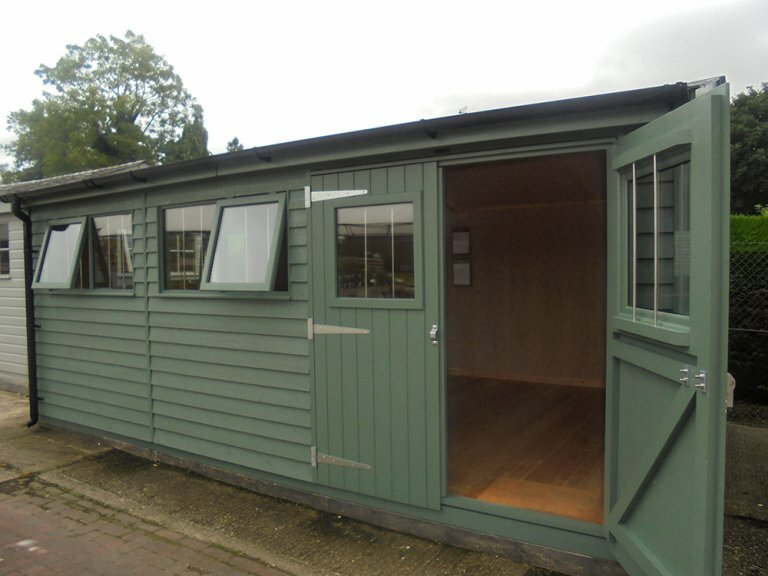 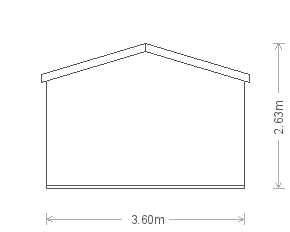 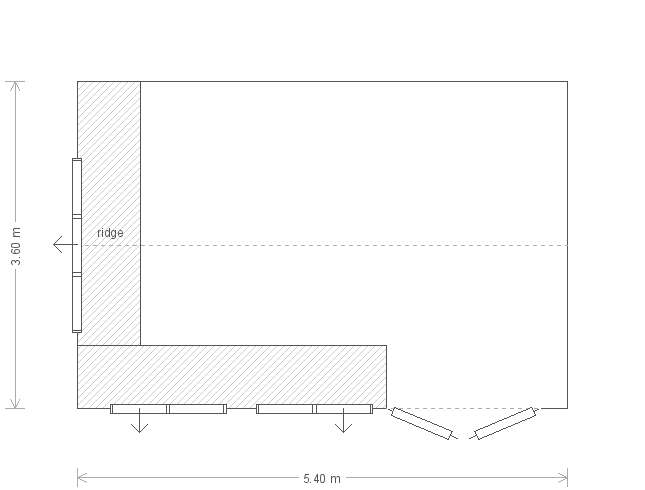 This attractive 3.6 x 5.4m Superior Shed is on display at our Newbury showsite in Berkshire and would make the perfect addition to a busy garden environment, with plenty of space and storage options. 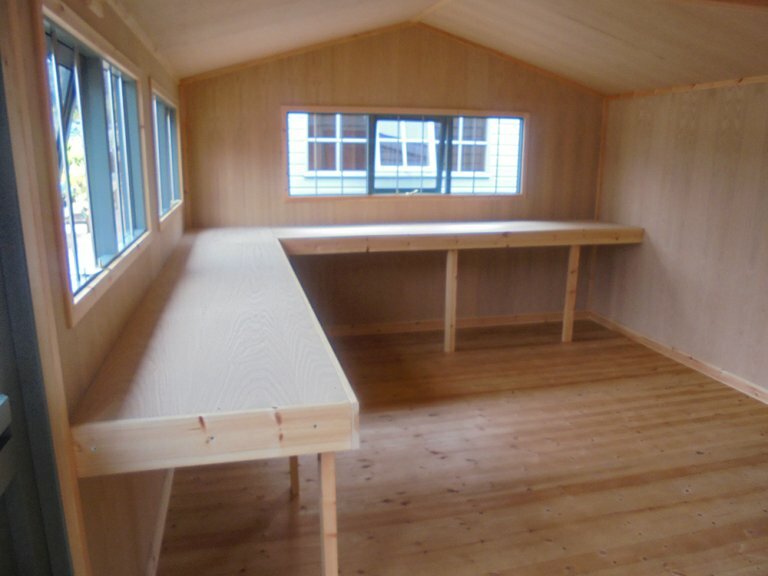 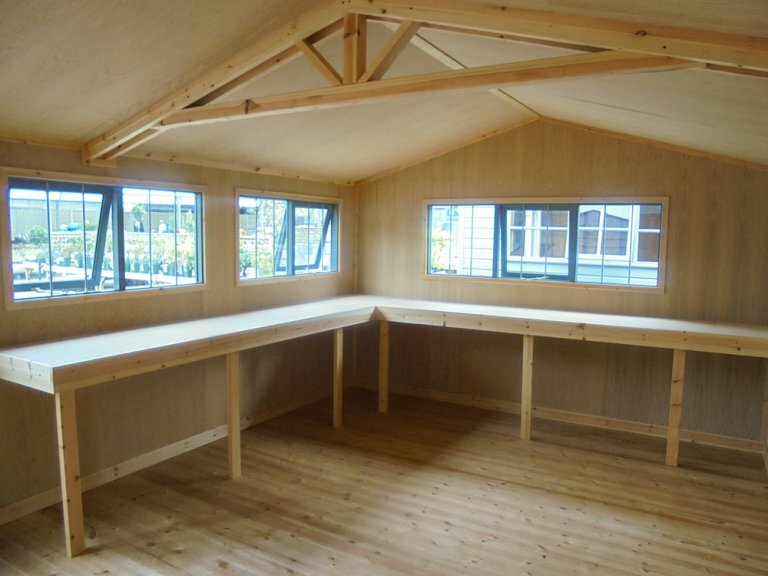 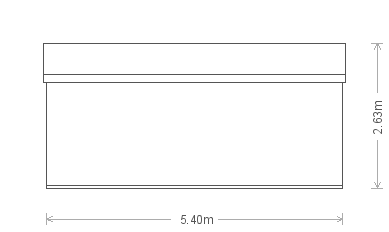 Internally it boasts a large and sturdy L-shaped workbench, oak faced ply lining, 3 opening windows and heavy-duty flooring which will allow you to store large and weighty equipment as well as protect the floor from frequent footfall and scuff marks. 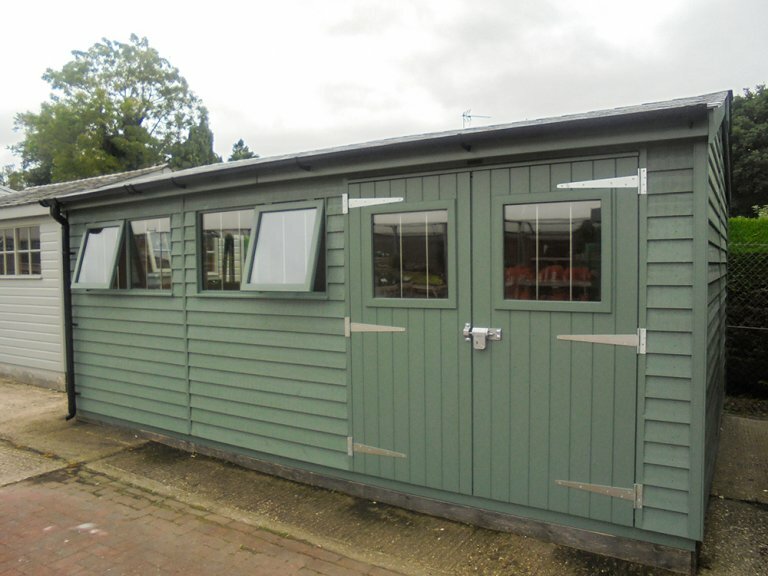 Externally, the building boasts grey composite tiles on the apex roof and weatherboard cladding coated with Farrow and Ball's shade of Green Smoke.